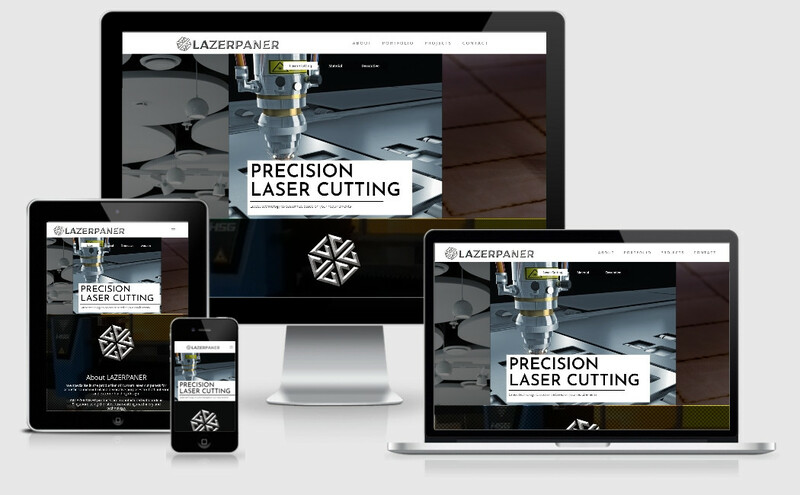 A young laser cutting and engraving (B2B) company is ready to embrace digital marketing to expand their business reach and get more leads. Simple Media Works is engaged to consult and develop a suite of digital solutions to drive B2B leads online. Creativity is high on the agenda for this project due to a lack of quality assets to develop the website. Apart from delivering the standard – mobile-friendly, professional look and feel, we managed to creatively include their “machine-in-action” on the homepage as we felt the showcase is an important aspect to represent what they do and establish confidence in the company. We specialise in the production of custom laser-cut panels for acoustic sound control and decorative purposes for both interior and exterior building design. All LAZERPANER products are manufactured with pride in Singapore using the latest laser-cutting machinery and technology. As a young company, it’s important for them to get in front of the right people and spread the words about their work in the industry. 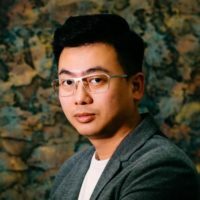 It’s a long term strategy, unlike B2C. After a 3 months campaign, we reached and connected with more than 1000+ professionals (executives and decision makers) in the Architectural industry. 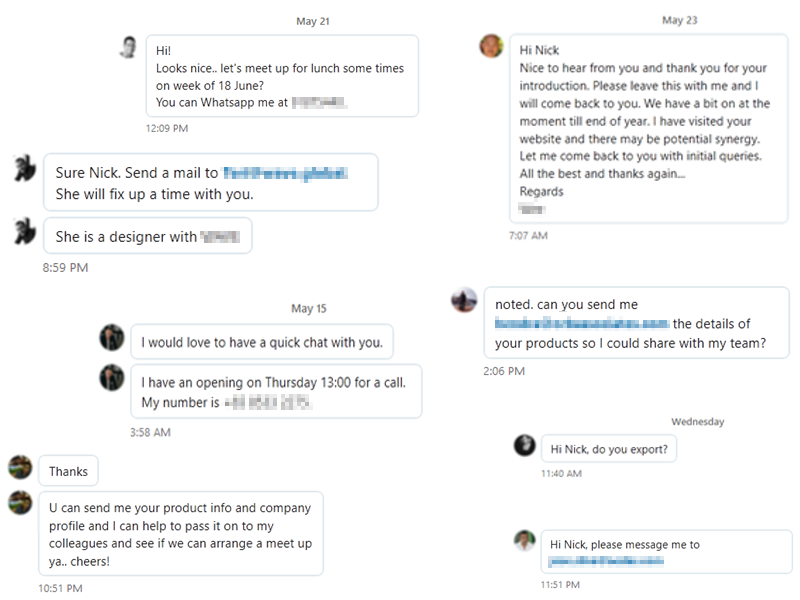 This allow the company’s Linkedin posts on new projects to reach the right target audience, giving them immense business potential down the road. We also drove plenty of interests and leads along the way – check out some of the many replies we received below. 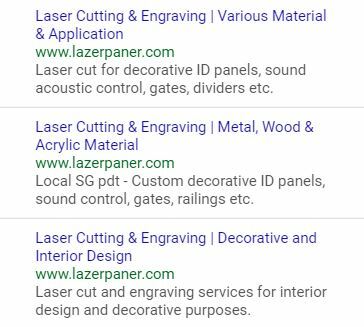 A Search campaign was setup to target people who are currently actively looking for relevant laser cutting and engraving services. This tactic drove immediately results and sales for Lazerpaner.